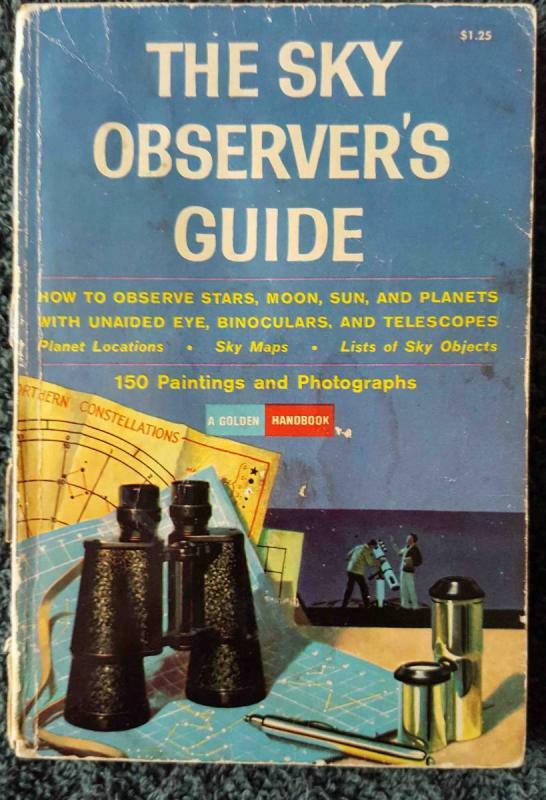 The 1965 edition was also my first astronomy book. I still have it, picture attached. The pages in the back, where the charts are, have detached, but I still open the book occasionally to reminisce. As others have mentioned, there was a lot of information in that book. Back in those pre-internet days, if I wanted to learn about astronomy, it was either that book, or the set of World Book encyclopedias my family had, or a trip to the library to get additional info! This! I used to check it out of our school library so many times in the 60s that it was finally given to me. I still have a copy.